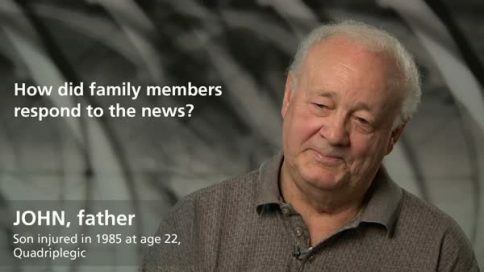 John – How did family members respond to the news? 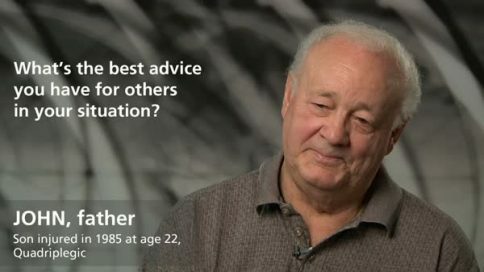 John – What personal support was most helpful to you? John – What were the important milestones in rehabilitation? 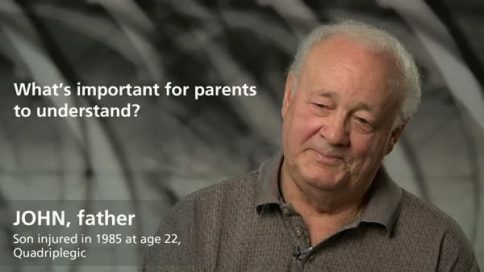 John – What’s important for parents to understand? John – What do you do for fun socially? John – Do you ever feel guilty? 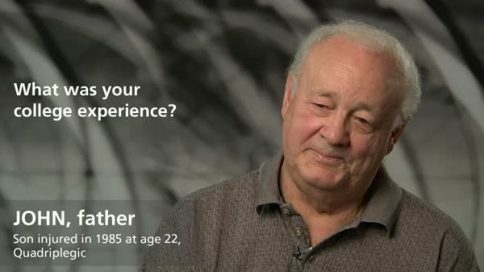 John – What was your college experience?